PLANS FOR a new Dublin regional sewage treatment plant, second only in size to the Ringsend sewerage works, are to be reinstated six years after they were rejected by county councillors. 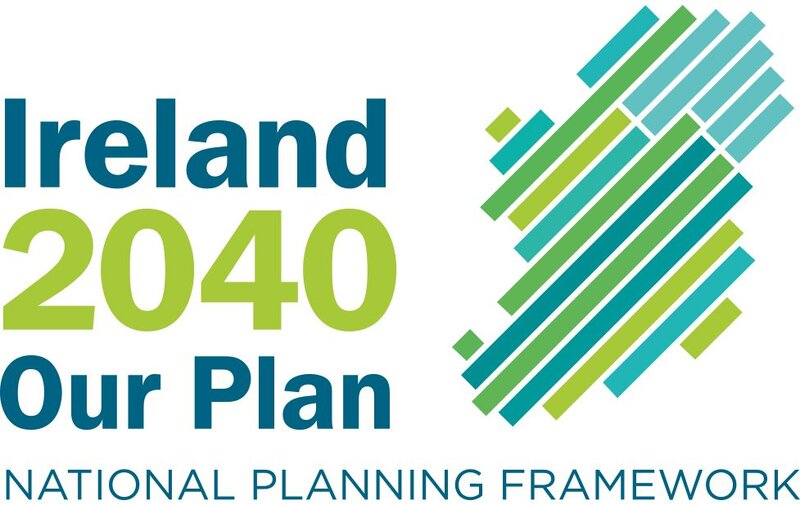 The plant, which will serve Dublin, Kildare, Meath and Wicklow, will be located in the northern part of the greater Dublin region, but its exact location will not be determined until later this year. In March 2005, Portrane in north Dublin was identified in the Greater Dublin Strategic Drainage Study as the preferred site for the new municipal sewage plant to satisfy the region’s growing needs. In November that year, Fingal councillors voted to reject the plan and ordered that the drainage study, which had cost €10 million and involved intensive analysis over five years, be reviewed. The review was completed in 2007. It found existing sewerage systems were not adequate to cope with demand and that a single regional sewage treatment plant was best. It recommended the plant still be located in the “northern greater Dublin area”, but not necessarily Portrane. However, it did not rule out Portrane. Little progress was subsequently made. 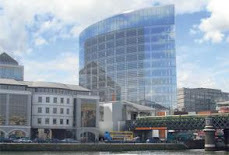 However, engineering firms Jacobs and Tobin Consulting have been appointed to assess potential sites and the process will be open to public consultation in coming months. RPS, which were consultants for the Ringsend sewage plant and the Poolbeg incinerator, will be overseeing the public consultation process. Beaches in north Dublin have repeatedly failed EU water tests since the rejection by councillors of the Portrane plant. In 2009, nine of the State’s 131 bathing sites failed to meet minimum clean-water standards. Of these, one third were in Fingal. Balbriggan front strand, Skerries south beach and Burrow beach in Sutton were all found to have excessive levels of faecal coli-forms in their waters. Fingal county manager David O’Connor said the new plant was essential to future employment, social progress and economic growth in the region. There would be extensive public consultation on the plans, he added. An application for the plant is expected to be made to An Bord Pleanála by 2013. The choice of any site in Fingal is likely to be met with strenuous opposition.